The Fondue Set Non-Stick from the atmospheric Explore Collection has been treated with a unique coating that prevents the cheese from sticking to the pot making it a cinch to clean. 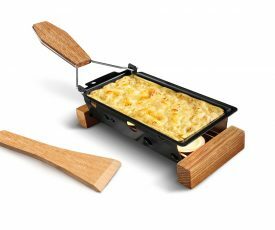 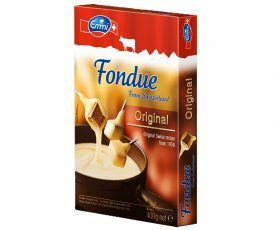 This set is designed for the true fondue enthusiast to enjoy delicious cheeses or, if you so wished, chocolate. 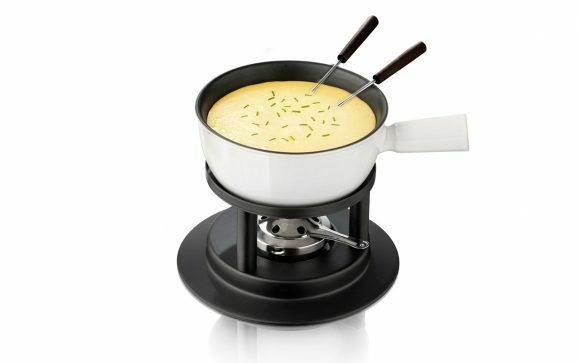 Unique among the Boska Collection of fondue sets, this one comes with a stylish white and black 1 liter fondue pot, fondue stove and burner, plus four fondue forks.